What is GEES CP IAQ? What can you do with the credential of GEES CP IAQ? 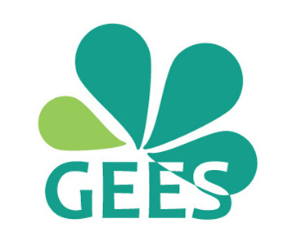 How to maintain the credential of GEES CP IAQ? Can student check the errors he/she made during the examination of GEES CP IAQ?